Online ticket sales for this event have now ended but walks ups are welcome. First come, first served. 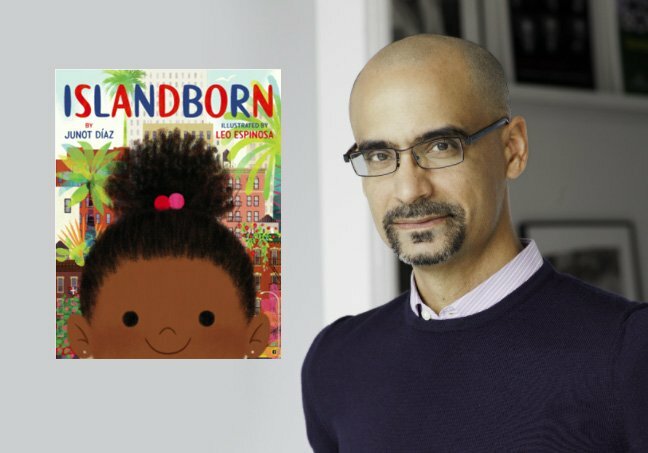 Join us for an Evening with Junot Diaz, where he will speak on the genesis of his first picture book, Islandborn, a beautifully illustrated and moving meditation on the immigrant experience as a young child. *Please note, this event has been moved to the Miami Dade College, Wolfson Campus Auditorium. More info at the link below. From New York Times bestseller and Pulitzer Prize winner Junot Díaz comes a debut picture book about the magic of memory and the infinite power of the imagination. “Every kid in Lola’s school was from somewhere else. Hers was a school of faraway places.” So when Lola’s teacher asks the students to draw a picture of where their families immigrated from, all the kids are excited. Except Lola. She can’t remember The Island—she left when she was just a baby. But with the help of her family and friends, and their memories—joyous, fantastical, heartbreaking, and frightening—Lola’s imagination takes her on an extraordinary journey back to The Island. 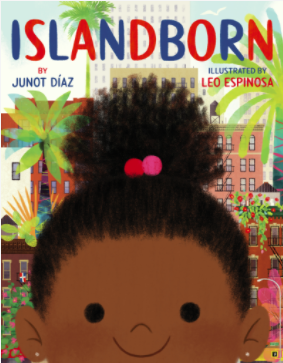 As she draws closer to the heart of her family’s story, Lola comes to understand the truth of her abuela’s words: “Just because you don’t remember a place doesn’t mean it’s not in you.” Gloriously illustrated and lyrically written, Islandborn is a celebration of creativity, diversity, and our imagination’s boundless ability to connect us—to our families, to our past and to ourselves. Junot Díaz was born in the Dominican Republic and raised in New Jersey. He is the author of the critically acclaimedDrown; The Brief Wondrous Life of Oscar Wao, which won the 2008 Pulitzer Prize and the National Book Critics Circle Award; and This Is How You Lose Her, a New York Times bestseller and National Book Award finalist. A graduate of Rutgers University, Díaz is currently the fiction editor at Boston Review and the Rudge and Nancy Allen Professor of Writing at the Massachusetts Institute of Technology.